IT’S FRIDAY IT’S FRIDAY !!! See you in the next post !!! 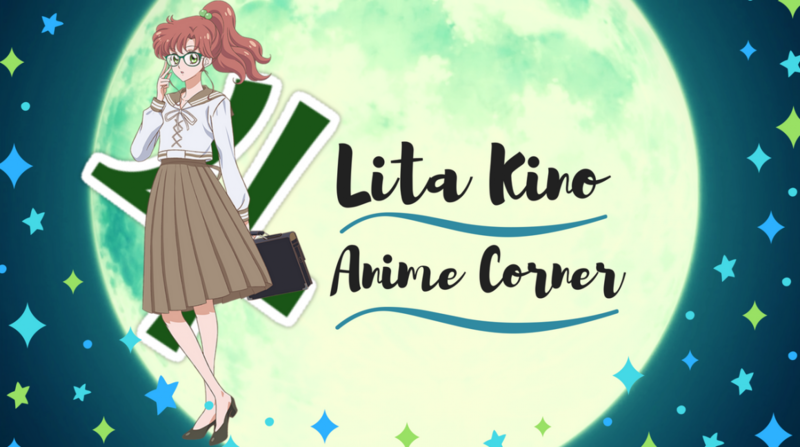 Previous Lita’s Discussion Time: What Are Some Good Anime Video Games You’d Recommend? It is actually a bit funny. 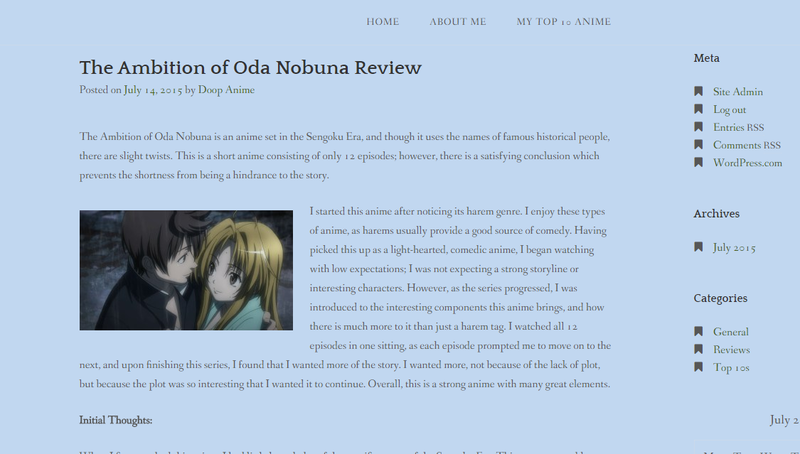 You were one of the first aniblogglers I started reading after I started my blog and to be recongized by you is a wonderful feeling. Keatle is awesome! A great blogger buddy who, like you say, is a pretty chill character. Always friendly and willing to sit and chat with ‘lil ol’ me, plus their blog has some great content.